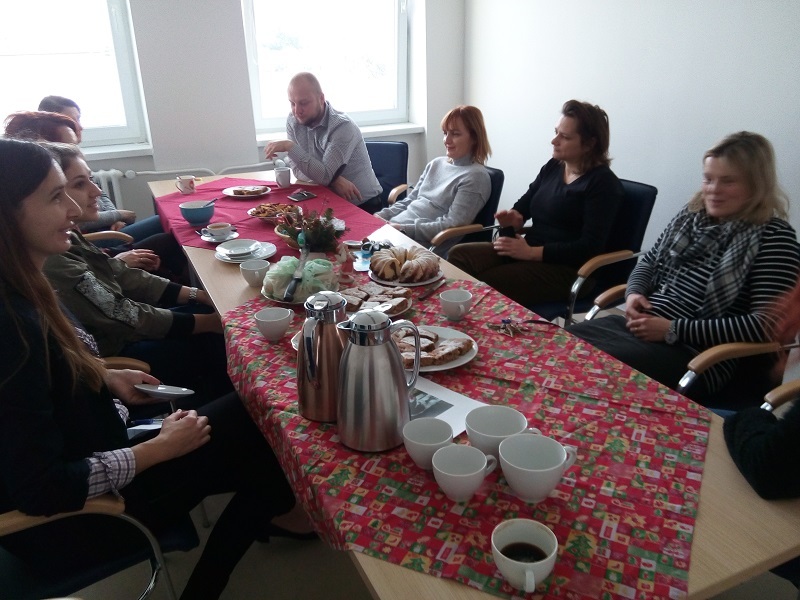 FunGlass stands not only for ‘functional’ but also for FUN – as a proof, this morning we got together for a morning cup of cocoa and a cake offered by ‘Saint Mikulas’ (pronounced like ‘Meekulash’). The customs related to the day of St Nicholas have been evolving into its today’s form for centuries. Today, the only custom still pertaining to Mikuláš is about presenting children with sweet treats. 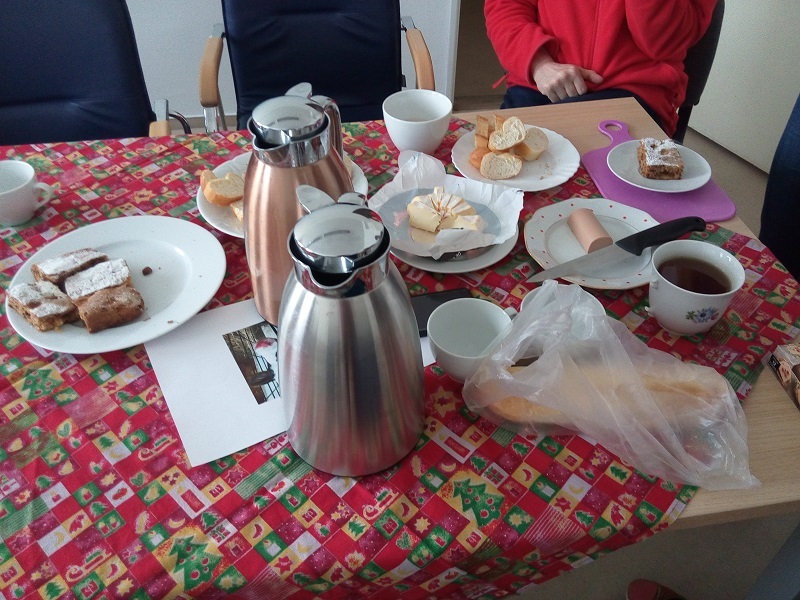 On the 5th December, in the evening prior to the Day of St Mikuláš, a man with white beard visits Slovak children accompanied by an angel and a devil. The children are supposed to clean their boots and place them in the windows. Then, or in the morning, on the 6th December, they will find a surprise in them from Mikuláš. If they were good throughout the year, it will be sweet treats. Chocolate figures, clementines, whole peanuts with the shell or an advent calendar with 24 chocolates for each day of Advent. If they were however misbehaving, they will find coal and onions in their boots.